If you’re feeling nostalgic for the holidays as we enter another cold month, these turkey meatballs with cranberry sauce are perfect for you. They are hearty enough to be satisfying as a winter meal, while also helping to remind you of how excited you are about Thanksgiving 2015. 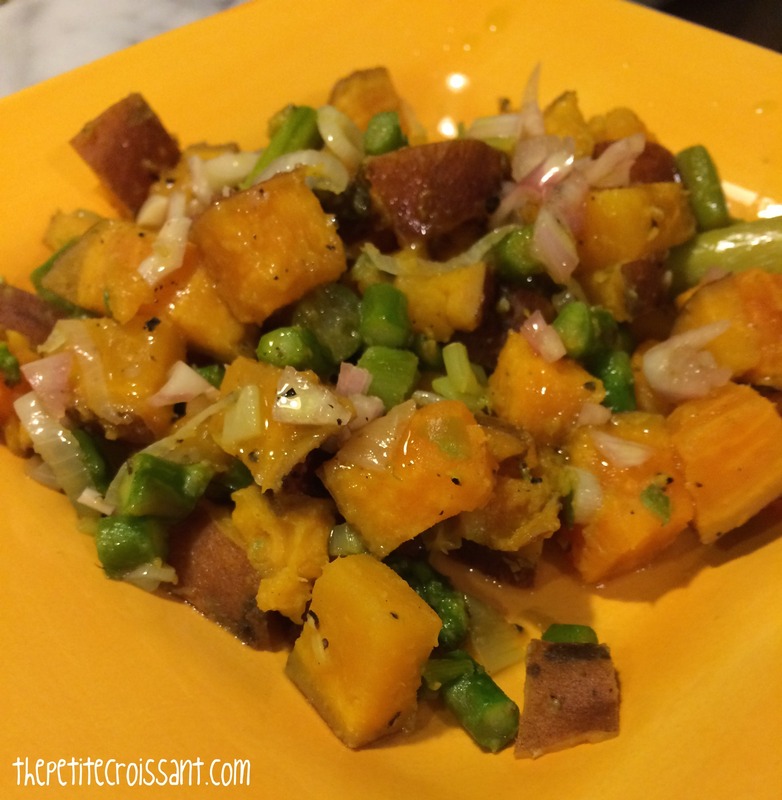 I served these as an appetizer but you could also serve them with a salad for dinner. Also, apologies for the less than awesome photos. I made these for our holiday party (when I made around 15 dishes in two days pretty much by myself), so I didn’t have a ton of time to devote to photos! But I promise they’re delicious! It’s winter time. So of course, regardless of New Year’s resolutions, we all want warm comfort food, especially for those of us who have been suffering below freezing temperatures. 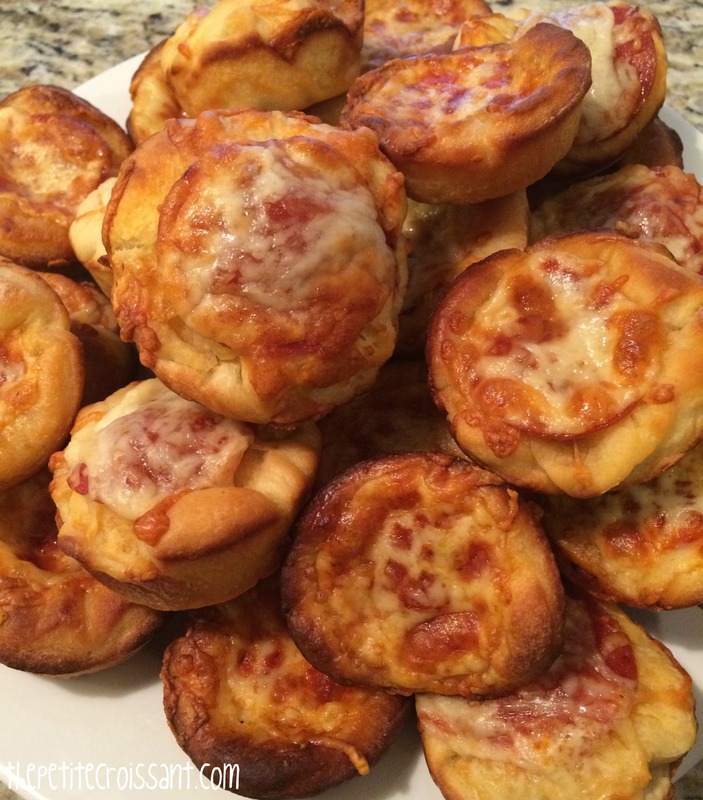 If you want to make some simple pizza bites, this is a delicious and very easy recipe. 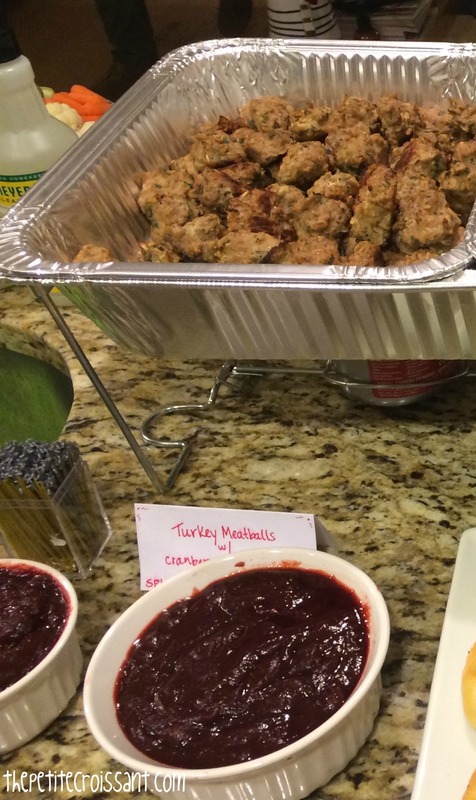 I served these at our holiday party, and sadly for me, there were no leftovers. So if you’re serving them at a party, you may want to double the recipe! This past weekend, the weather finally got really cold. This means that it is now officially crock pot stew time. I don’t normally like to cook red meat at home, but this is a very easy way to do it. 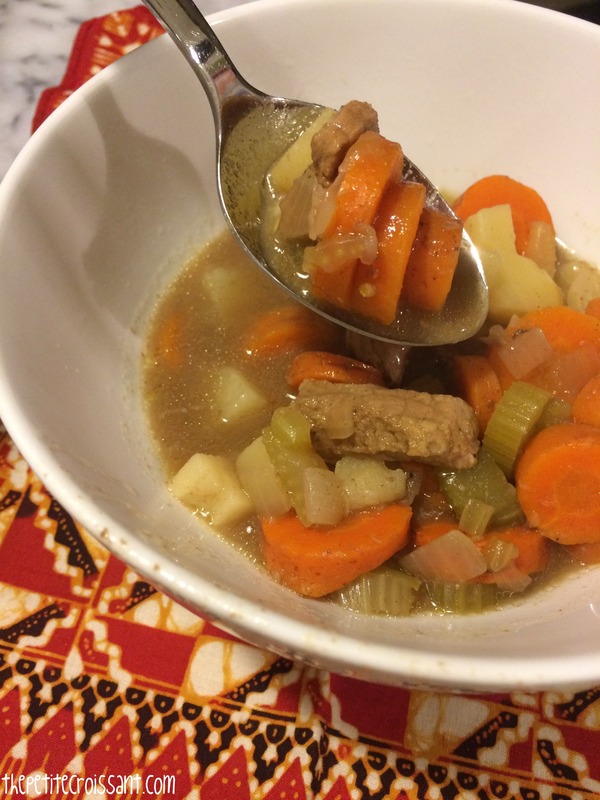 We bought the beef stew meat at Trader Joe’s and it came cut in the perfect small stew pieces, therefore, making this stew very easy to make. 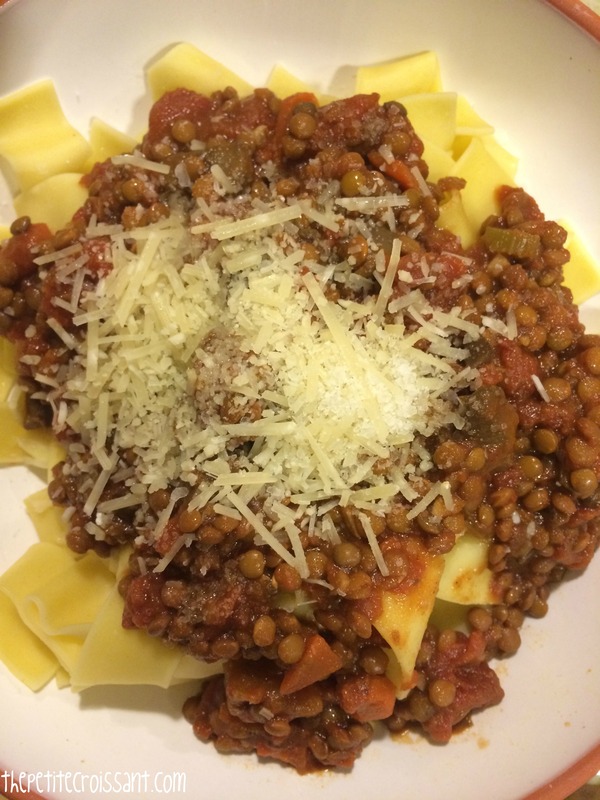 So next time the temperature dips down low, grab these ingredients and make this stew! 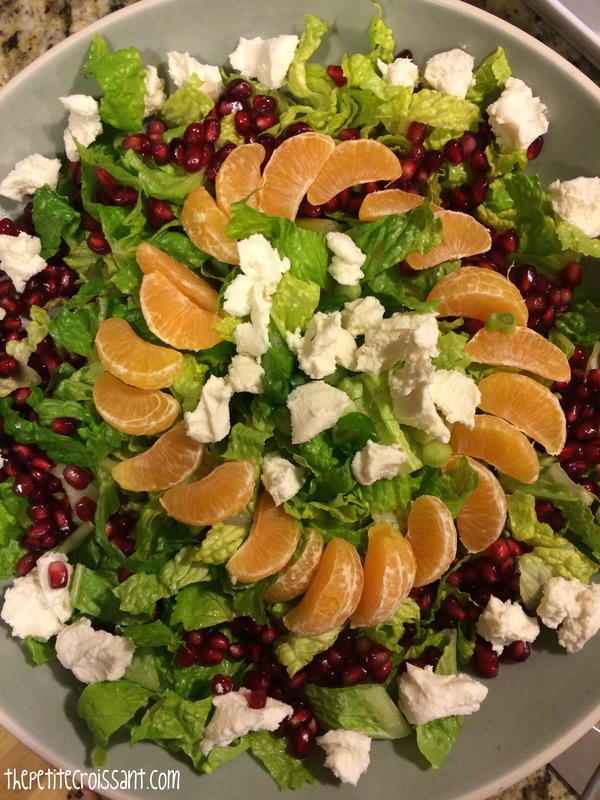 If you’re looking for an easy weeknight salad to make before we get into true fall weather where all we want to eat is soup and carbs, here’s a good option! 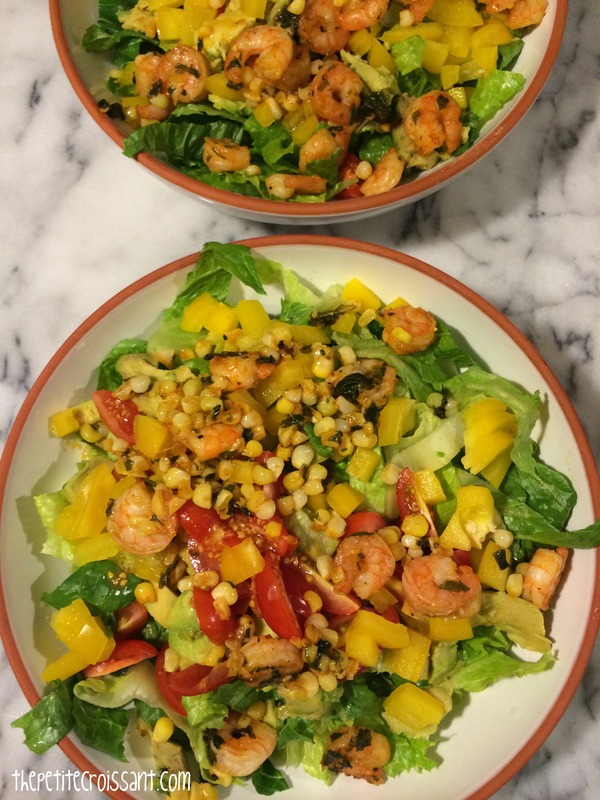 The shrimp is delicious, and the salad has a great mix of veggies.